Co-Optimus - News - What Do You Do When Skylanders Trap Team Starts Talking to You? 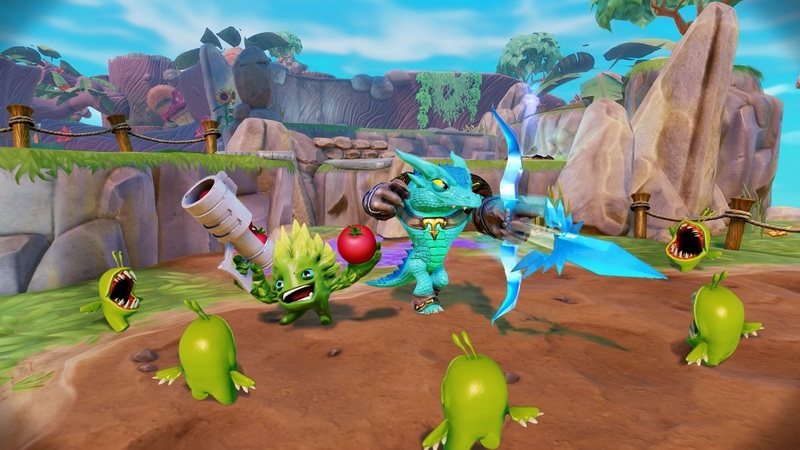 Skylanders Trap Team is out in the wild and youngsters (and some oldsters) will be putting countless hours/dollars into the game already. Some of the kids in the new trailer have perhaps played too much already as the game starts to talk to them Candid Camera style. Trap Team is out now on more platforms than those owned by a 70s Glam Rocker and allows 2 player local co-op. Page created in 0.3219 seconds.